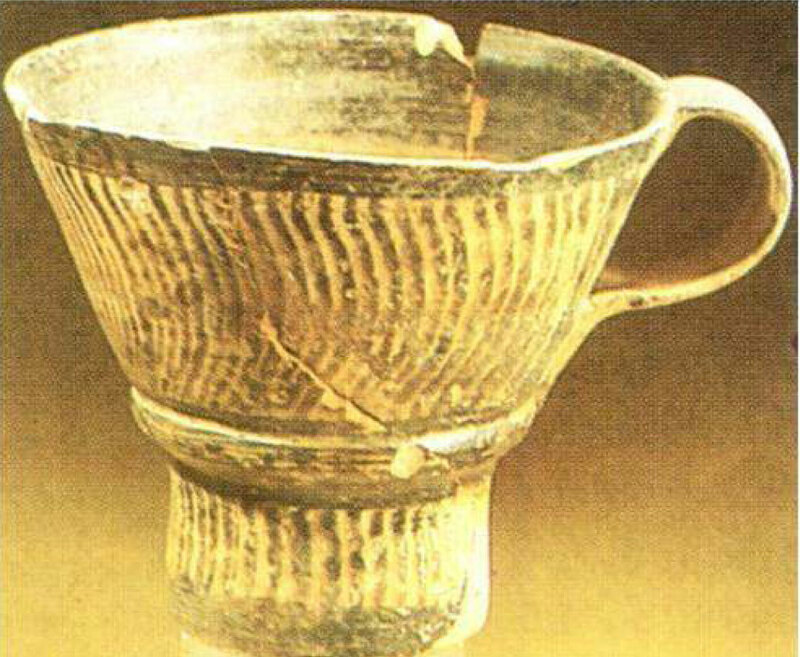 Excavation programs in Albania demonstrate the cultural affinities of the area with the Aegean, ranging from the centralized Minoan and/or Mycenaean palatial models to the decentralized system of the Mycenaean periphery during the post-palatial period. Dr Akis Tsonos (Secretary of the Institute for Transbalkan Cultural Cooperation) will talk about “Albania and the Aegean during the Bronze Age.” The presentation will focus on the nature of the relations between Albania and the Aegean and on the unknown sides of the Albanian Bronze Age. This will be the 1st meeting of the Mycenaean Seminar.